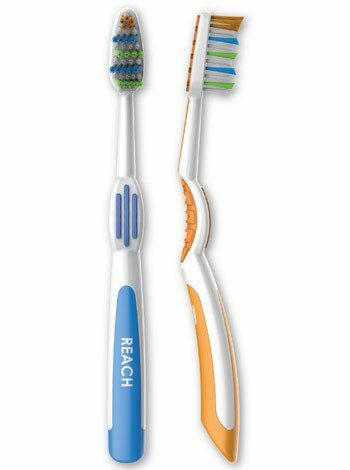 FREE Reach Toothbrushes At Rite Aid! You are here: Home / FREEbies / FREE Reach Toothbrushes At Rite Aid! Hurry over to score this great FREEbie at Rite Aid! Yo u can get a FREE Reach Toothbrushes!